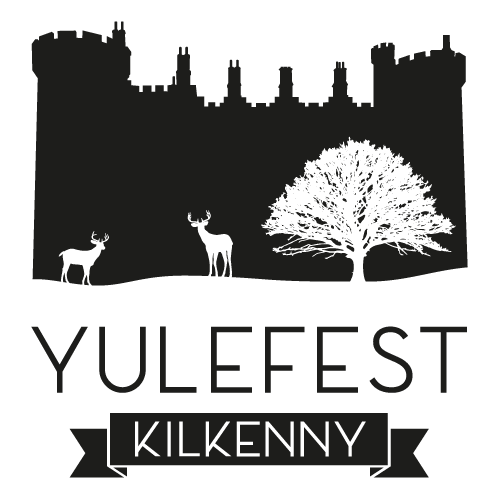 Kilkenny is preparing for another big freeze this year as Kilkenny on Ice returns to The Hub in Cillin Hill. We are very excited to return to Cillin Hill with a bigger and better experience than ever. We are focusing this year on an amazing experience for all the family with the Bungee Trampolines, The Ice Globes and the Magnificent centrepiece which is our 600sqr metres of real ice. You can also avail of our Hot and Cold refreshments and food in our friendly Ice Café. This year also we want to reward our loyal and frequent skaters with an Ice Club Season Ticket where a once off fee will guarantee them unlimited Ice Skating during opening hours. We also have a very attractive package for school’s and groups who wish to book out of hour’s sessions at a very reasonable rate. Tickets will go on sale on November 1st at our Box Office in Supermacs High St which is open from 11.30 – 2.30pm Thur and Fri and 1.00pm to 4.00pm Sat and Sun. The first 1000 “Early Bird” Tickets go on sale from 1st of Nov until 23rd of Nov at the Box Office along with Gift Vouchers which make excellent Christmas Presents at our Box Office which is opened until Christmas eve. Graiguenamanagh Christmas Market Christmas Begins on Kieran Street!